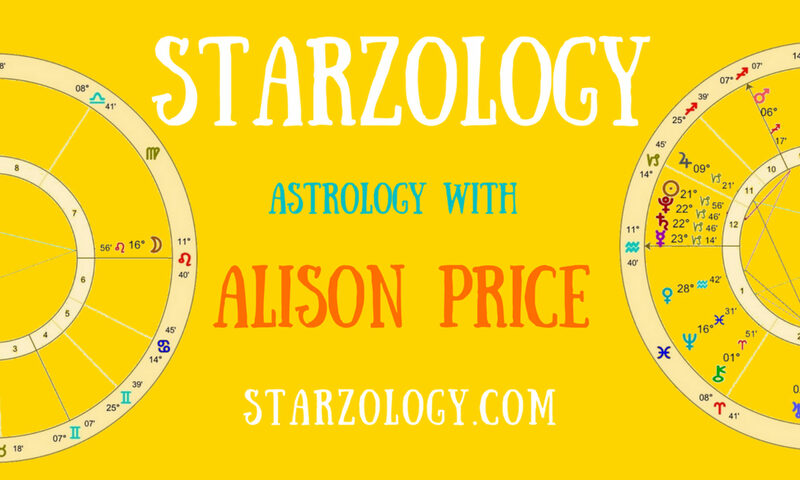 I always post on Twitter (@starzology) to confirm the meeting on the morning or you can email to find out the next date. Yes it sometimes moves unexpectedly so please check in before heading out. Join us for fortnightly Coffee and Astrology Conversation in downtown Vancouver. We sometimes discuss a special topic related to the current transits, ingresses or aspect patterns. Or in other words we talk about what’s going on Up There Right Now. Anyone interested in astrology from beginners to advanced students. We meet in the morning at 10:00am on every second Wednesday. There has been much talk of moving this to the evenings and I did try that but the mornings suit me better. At Waves Coffee House on the corner of Howe Street and Smithe Street, Vancouver. There is no cost for the meeting although we ask that you purchase a beverage (tea or coffee) and support our excellent barista Chris. We always tweet to confirm the meeting .